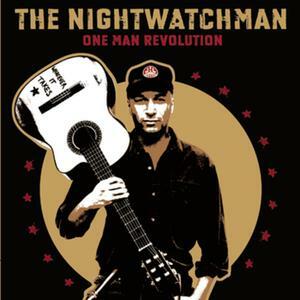 Tom Morello’s brilliance comes through surprisingly and astonishingly well in his solo folk/protest identity as the Nightwatchman. This gem of a fight song from his first album has this dulcimer (is it?) melody in the intro that really gets me. And I relate to this sentiment, that you just keep fighting and fighting and fighting, sometimes doing things you’re not proud of, yet you keep going. Not because you see the finish line. Not even when you don’t really have much hope. You just keep going, simply because that’s what we do to stay alive.